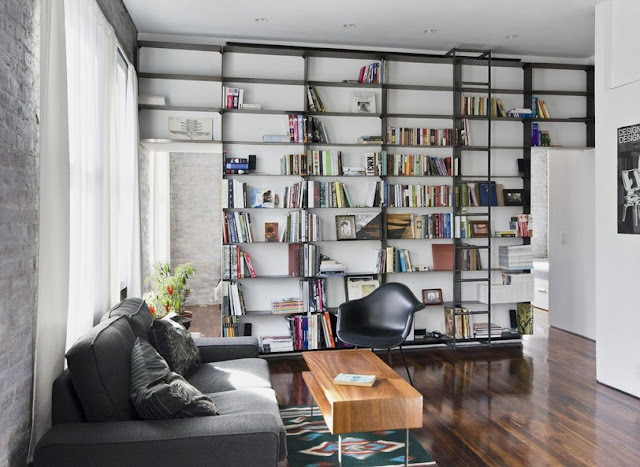 A duplex library at home is like a dream come true for book lovers. People have large enchanting collection of books wants them to store at home and creates their own library, where they can sit in tranquillity having a cup of coffee and enjoy reading novels. 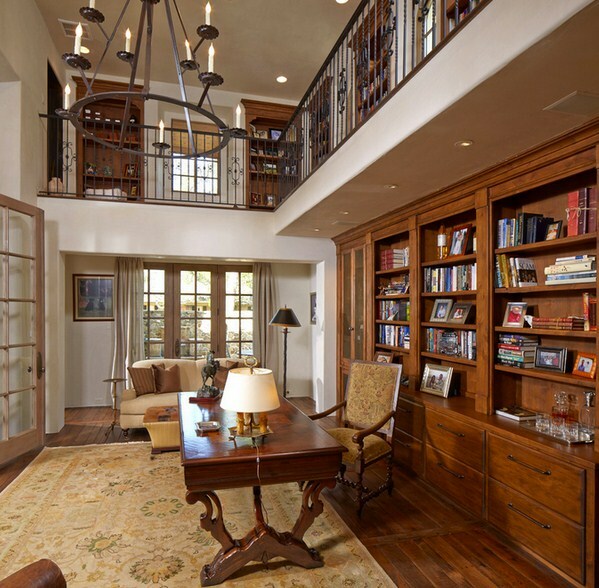 You can use the limited space of your home to convert it in a classy and stylish library. 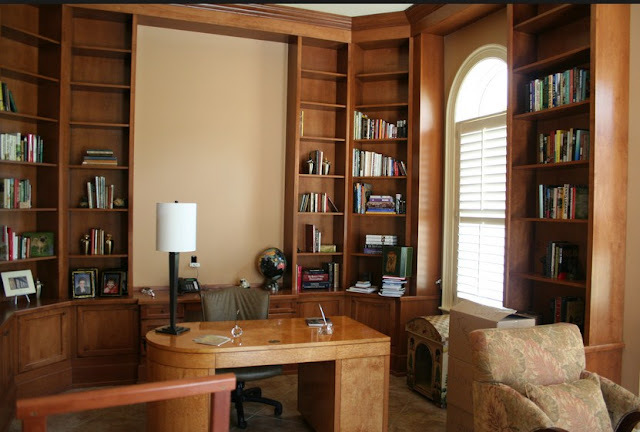 So Here are the 5 Amazing Ideas for a Duplex Library at Home. 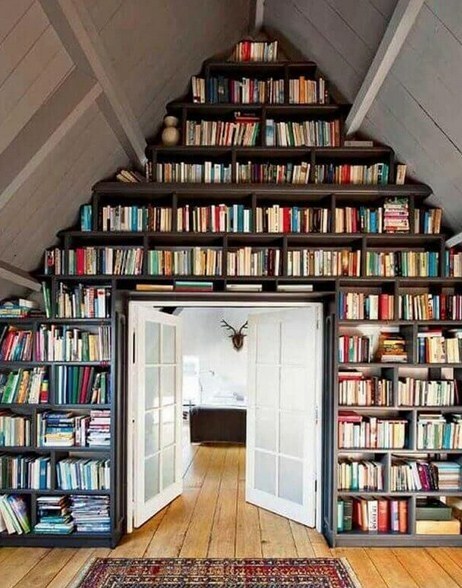 Why to have a normal opening door to your library. Try to have an interesting door your library. You can have a sliding or a rotating door to the library, this not only looks stylish but gives an impeccable and amazing look to the library. Or a door with multiple shelves for keeping books could be the utilization of the scare resources. The most important and essential part of your grand duplex library are the shelves and racks where you are going to arrange the books. Try to choose adequate and classy shelves for the library. Avoid choosing steel or iron shelves, books are most precious asset for a book lover and a wooden shelve would be the best choice in this case. Another possible idea could be arranging the shelves or racks right below the stairs it gives a fascinating and modern look to you duplex library. Who doesn’t want to read books in a peaceful and comfortable manner? Try to avoid wooden chairs rather choose soft and comfortable sofas or the best choice would be a recliner for your library. 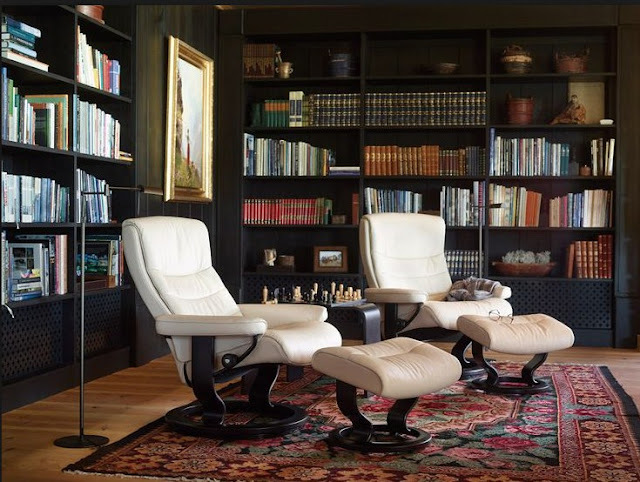 Another idea could be having so sofas or furniture at all in the library, rather make the sitting arrangement on the floor with having comfortable beddings spread all over the floor and have plenty of cushions along with them, they would give a luxurious and grand look to your duplex library. Almost all book lovers are coffee lovers. So why not have an arrangement for the coffee as well along with the books? Arrange or place a small coffee table in your library, this helps you to avoid distraction that is again and again going to kitchen and making coffee rather it’s good to have that service near you and enjoy your cup of coffee the books of your choice in a peaceful environment. Lighting and illumination is the most important part of the library. You should make sure that your library is well lit and has bright lights all over around. The lighting of the library should never be dim it has negative consequences on your eyesight so always try to keep it bright and well illuminated. You can us LED lights because they have much power. Try to keep it simple and elegant to give a rich and classy look to your duplex library.